roddymacaudio - Love. Your. Music. Regardless of your budget, whether it’s recording in the crazy luxury of your dream studio, mixing in my current home studio – Titan Studios West right here in Glasgow, using my Mix Assist service or working with my Mobile Recording rig in an old shed at the bottom of your garden. 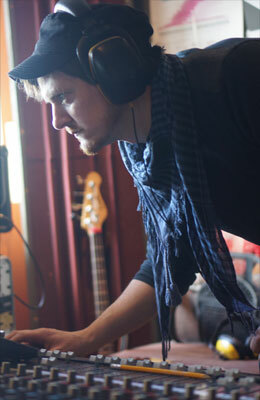 I pride myself in working quickly and professionally to make the best recordings, and the most of your money. Studio Recording / Mixing & Mastering Engineer, Music Producer. Tell me your budget and what you need, and I’ll make your music happen!